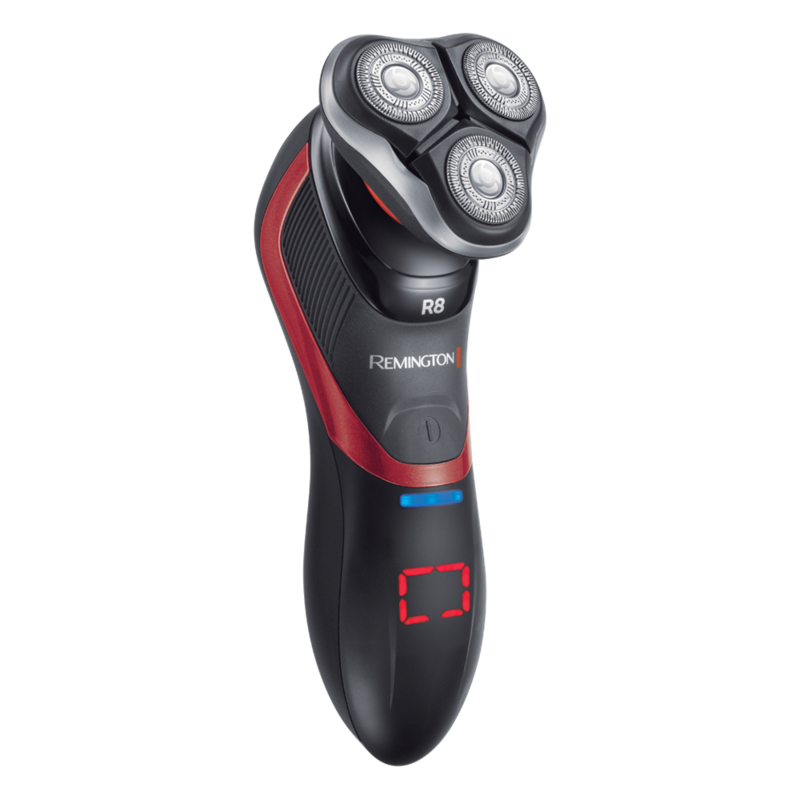 Our Remington Flex360° gives you complete shaving control in the palm of your hand. 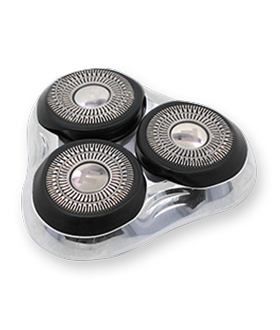 Its advanced ergonomic design combines the full natural movement of your wrist with our innovative HyperFlex technology, to provide contour hugging action and control for close and comfortable results. 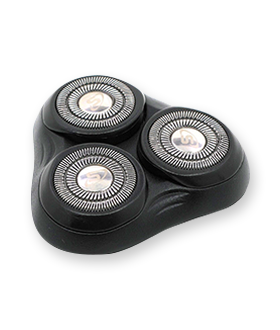 Smaller than the average shaver, this unit enhances a circular motion technique, which is required for optimum rotary shaving results. 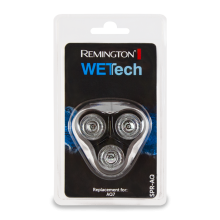 It also uses Active Contour technology and boasts enough power to glide across your face with ease.